37 emergency shutdowns occurred during single day in the occupied Crimean peninsula due to bad weather conditions, according to information provided by the State Unitary Energy Enterprise of the Republic of Crimea Krimenergo. 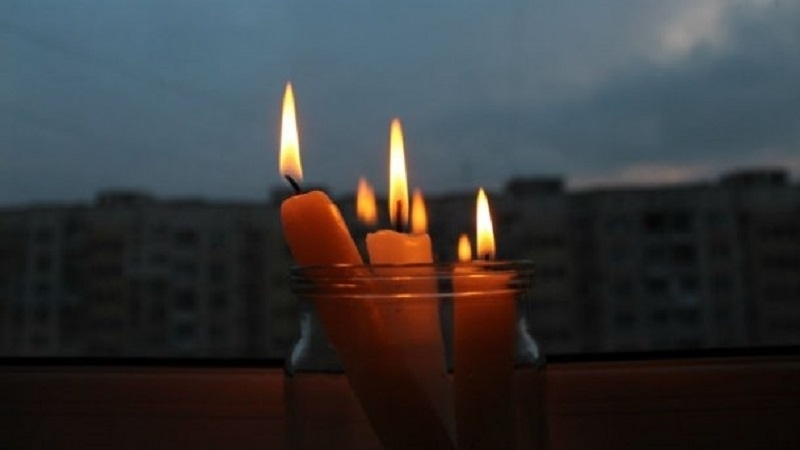 For a long time, the Simferopol, Krasnogvardeysky, and Kirovsky districts, as well as the cities of Armyansk, Koktebel, Simferopol remained cut off from power supply. Energetics had to work in conditions of torrential rain and strong wind in order to eliminate emergency situations, the press service of the company stressed. Moreover, in the village of Lenino, an accident occurred on the main water pipe. About 8 thousand consumers are still without centralized water supply. The so-called "Ministry of housing and communal services" informed that it would not be possible to eliminate the consequences of the accident before 12 p.m. Apart from Lenino, the water supply is not available in several areas of Kerch. Reportedly, frequent power outages (blackouts) are likely to occur in the annexed Crimea in the autumn-winter period.